Fiocchi is one of Italy's largest and oldest manufacturers of ammunition. 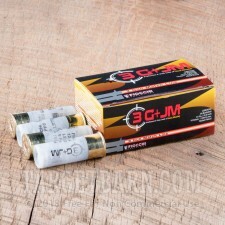 Their competition shotgun ammunition is made by shooters for shooters. With every worker on their production line being extremely proficient marksmen, you can rest assured when you purchase Fiocchi ammunition, you're getting a product that delivers reliability, quality, and performance you can count on. 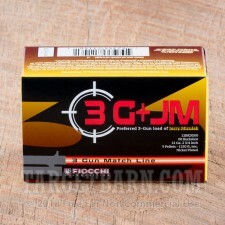 Fiocchi's 3-Gun Match shotgun ammunition was developed in cooperation with Jerry Miculek, dubbed "The Greatest Shooter of all Time". 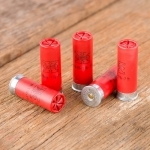 These shotshells feature a firm, radiused crimp that allows fast and consistent speed loading. 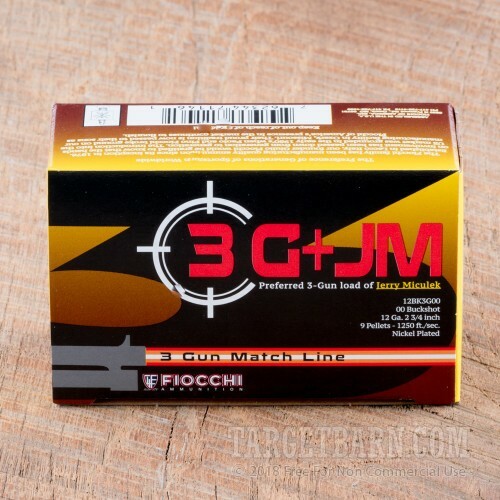 Loaded with the same quality and consistency as other Fiocchi loads, 3-Gun Match shotgun ammo provides fewer misfires and more consistent performance. You get 10 rounds of 12 gauge 2 ¾ inch each loaded with 00 buckshot. Each of these reloadable shells are boxer primed and contain nine lead shot. 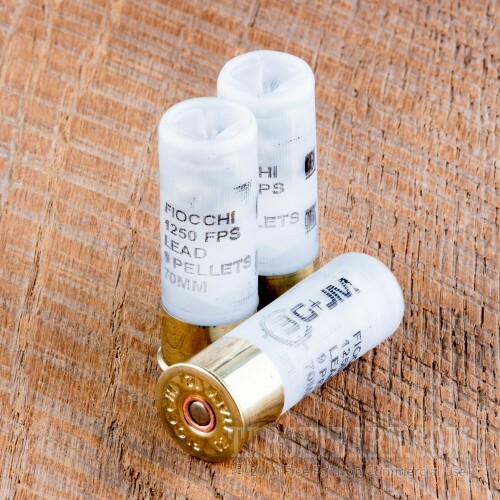 Leaving the muzzle at an impressive 1250 feet per second, these high-velocity shotshells are almost guaranteed to improve your shooting time and accuracy. Perfect for range training, sport shooting, and serious competition, these rounds deliver performance and accuracy well beyond their price point. We also carry the full case of this buckshot. Get the 250 round full case here.